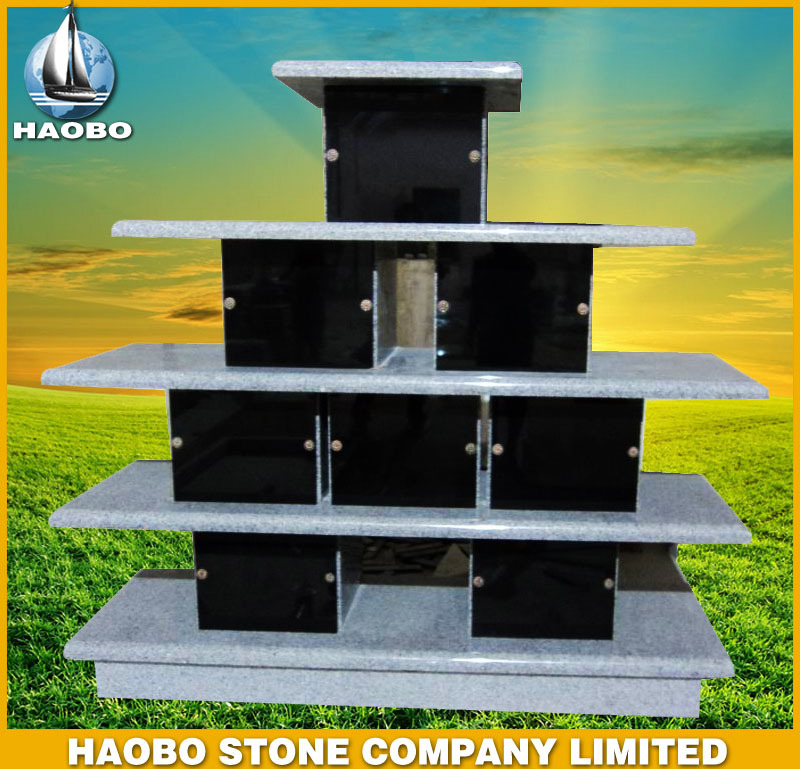 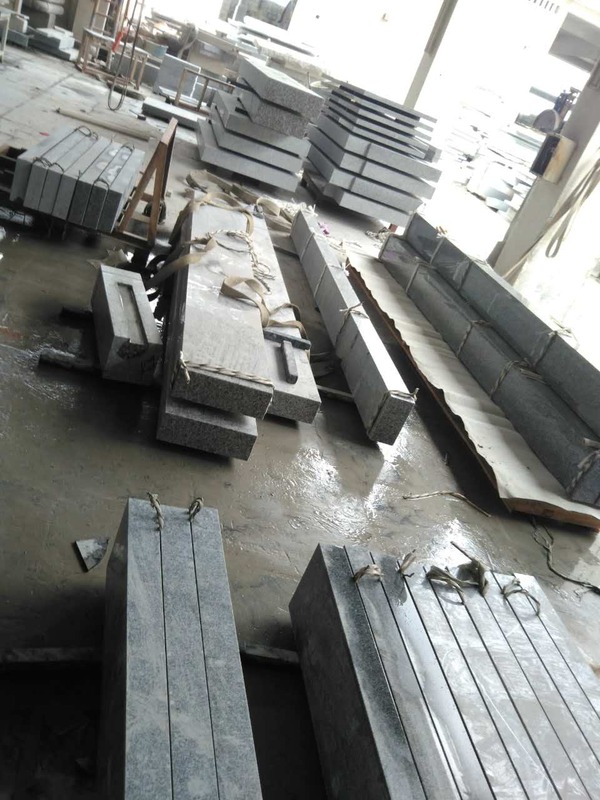 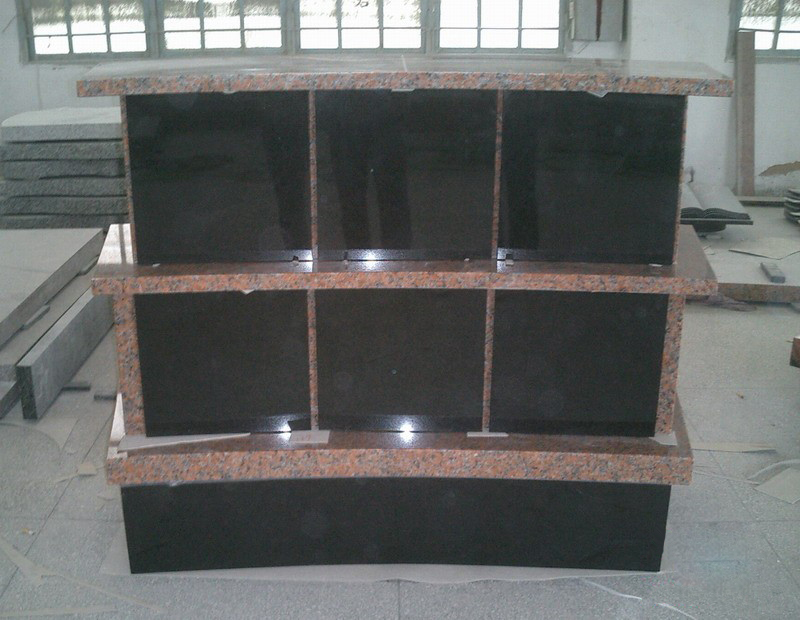 Junstone is a professinal stone factory for columbarium in different models. 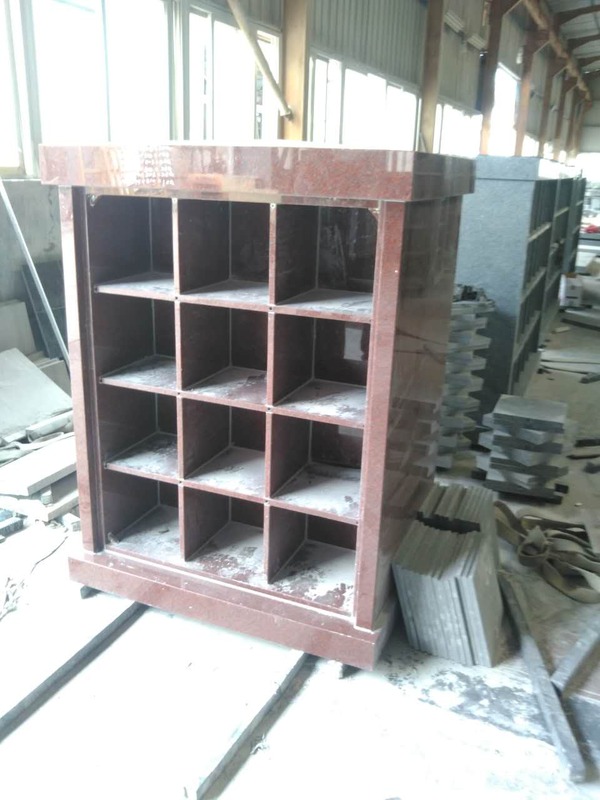 Materials and number of niches are according to customer requirement. 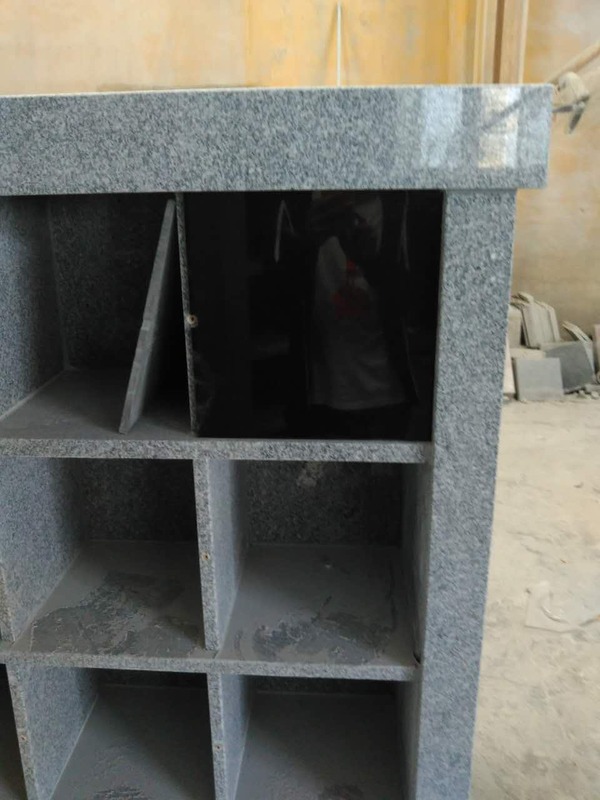 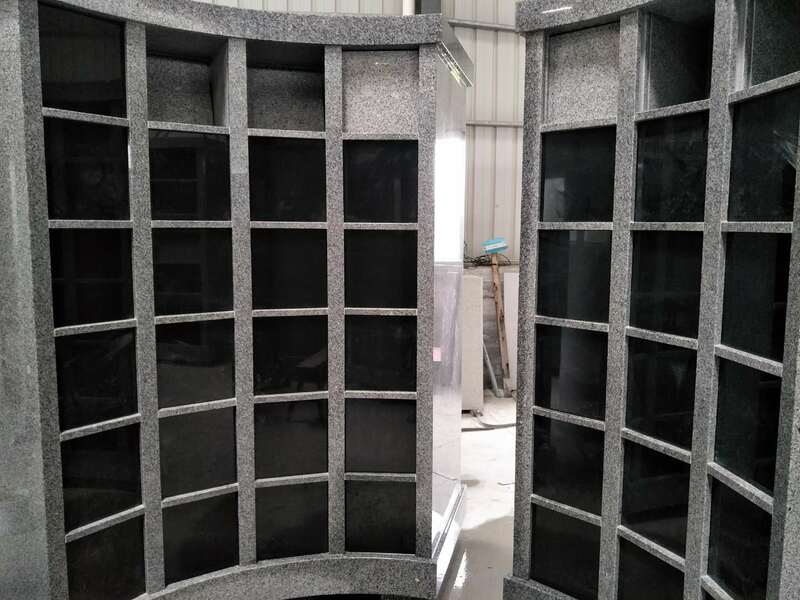 Shanxi Black and G603 Columbarium is Columbarium from China, welcome to buy Shanxi Black and G603 Columbarium with good quality and price from China suppliers and manufacturers directly.